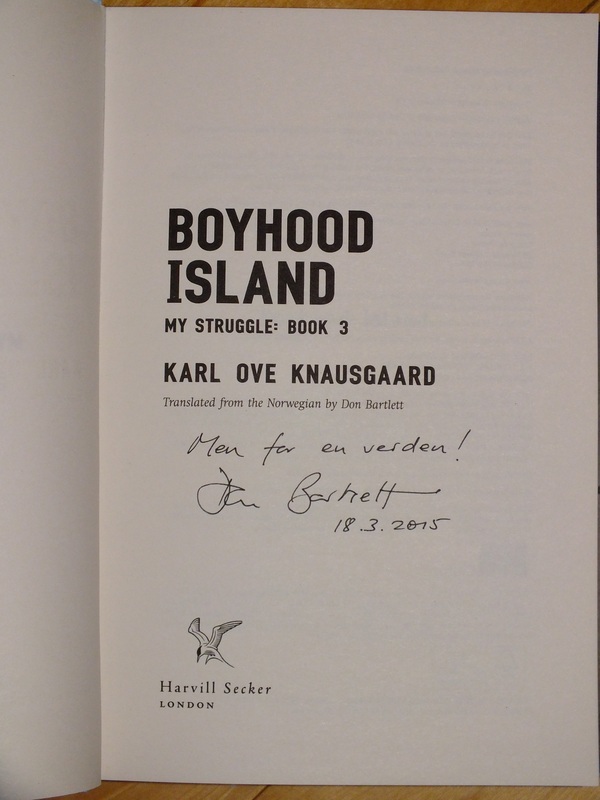 Signed, lined and dated by the translator Don Bartlett. "It's unbelievable. I need the next volume like crack. It's completely blown my mind". (Zadie Smith).